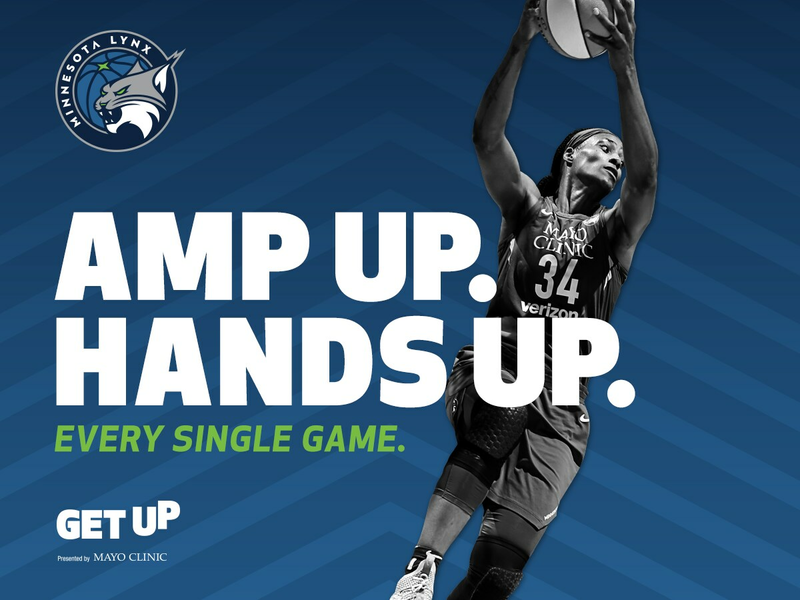 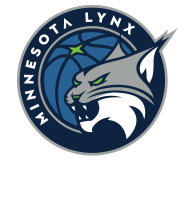 Amp Up for the 2019 Minnesota Lynx season and get your tickest today! 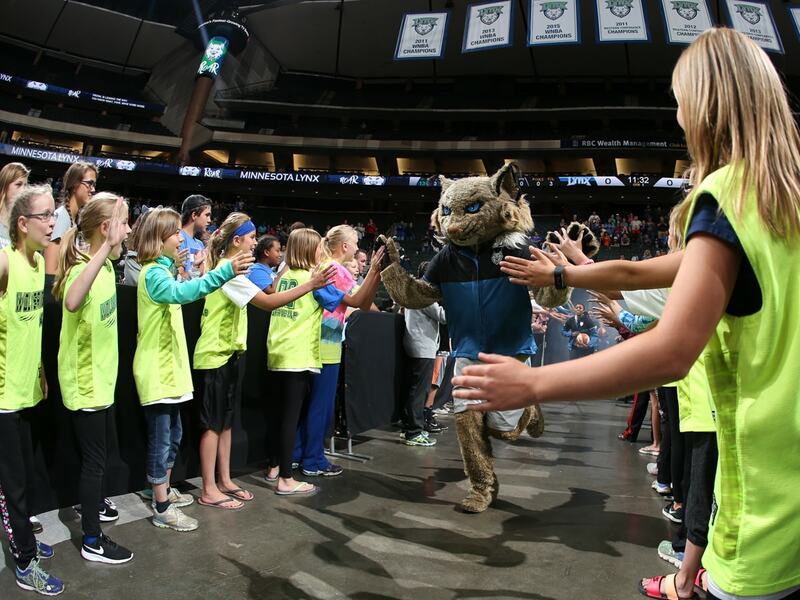 Give your group an experience they’ll never forget at a Lynx game this season! 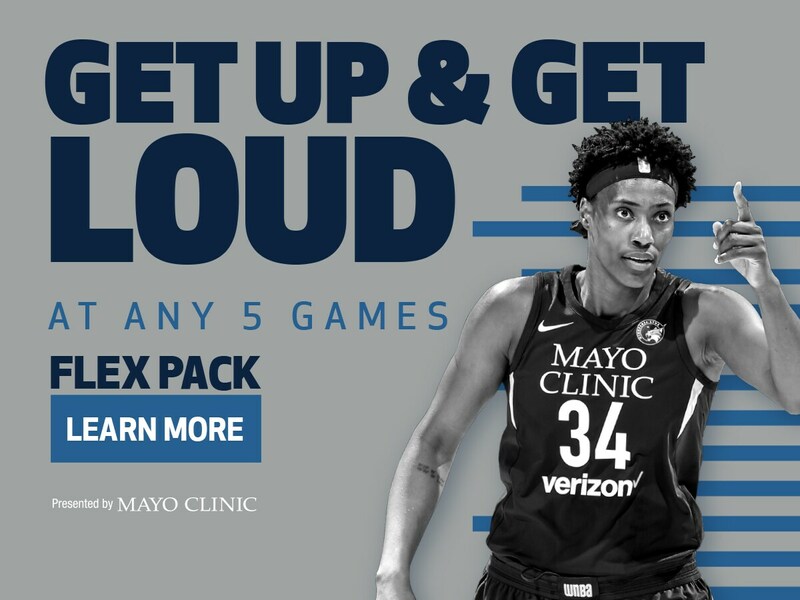 Choose the five games that fit your schedule! 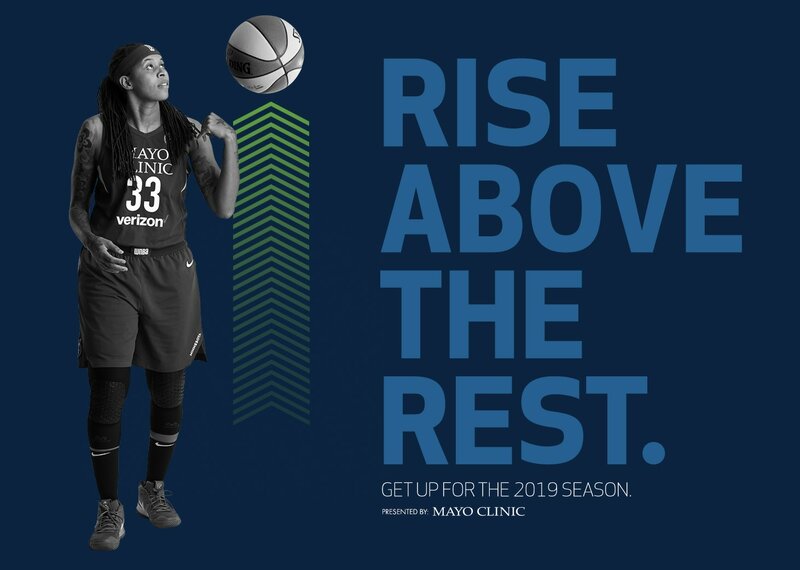 Elevate with us. 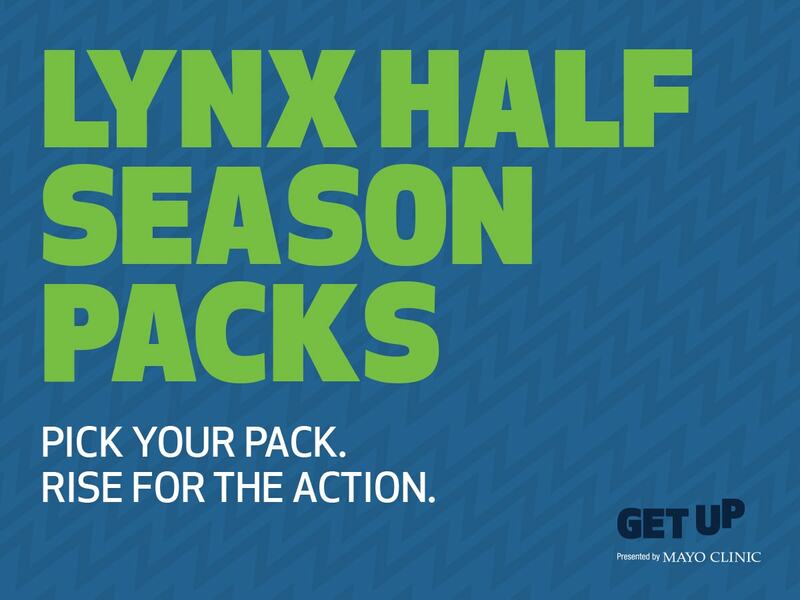 Get up for the 2019 season and become a Minnesota Lynx season ticket member today!